Denisse Franco is Nuestra Belleza Mexico 2017! 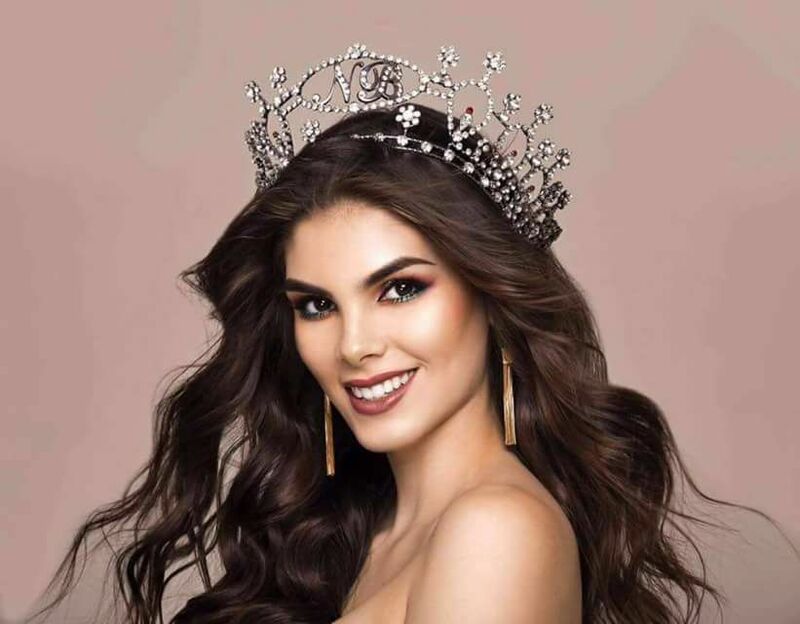 Representing the state of Sinaloa, this 18-year old supermodel Cindy Crawford look-alike hailing from Culiacán will represent Mexico at the 66th Miss Universe pageant. Nuestra Belleza México (Our Beauty Mexico) is a Mexican national beauty pageant held annually since 1994. In association with Televisa, the Nuestra Belleza México pageant and organization of the same name is directed by the nation's first Miss Universe titleholder, Lupita Jones (1991). The organization has produced one Miss Universe (2010) – the second title for Mexico in that event, and two Miss International winners, 2007 and 2009.